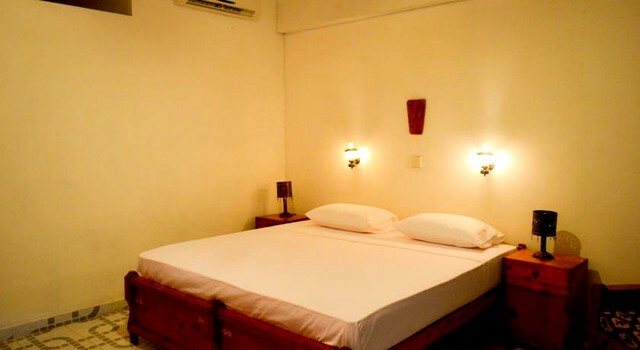 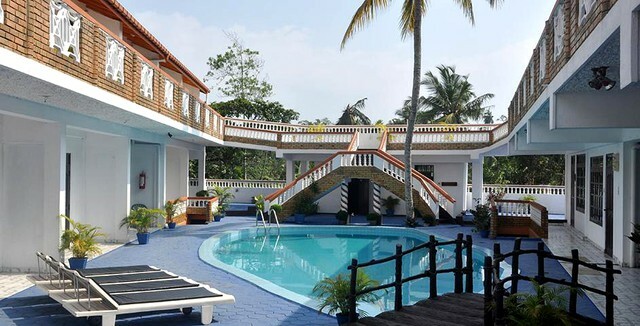 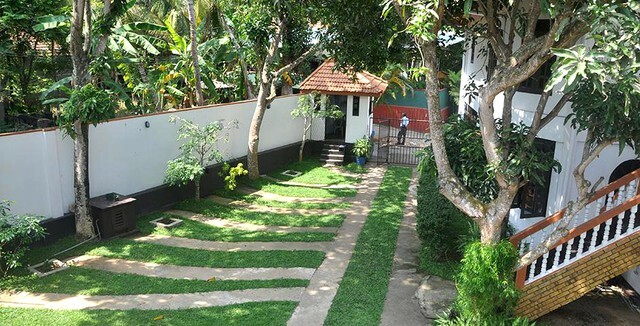 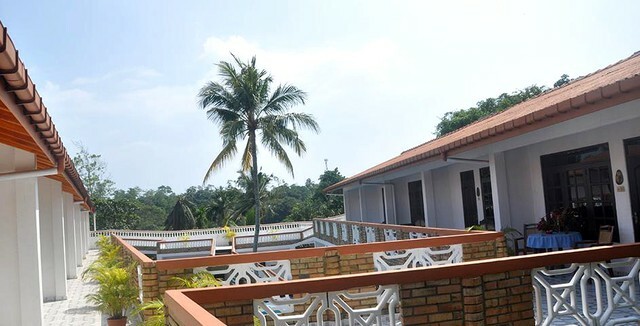 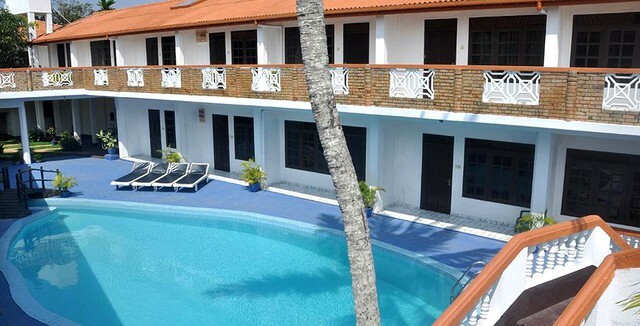 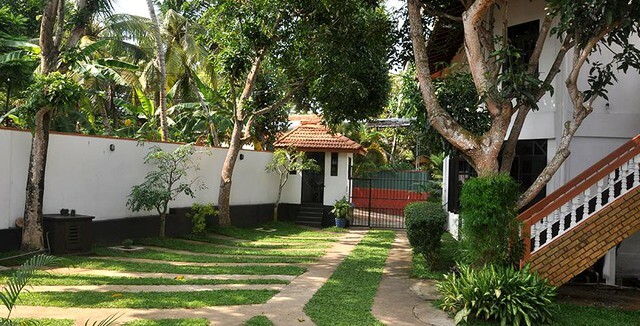 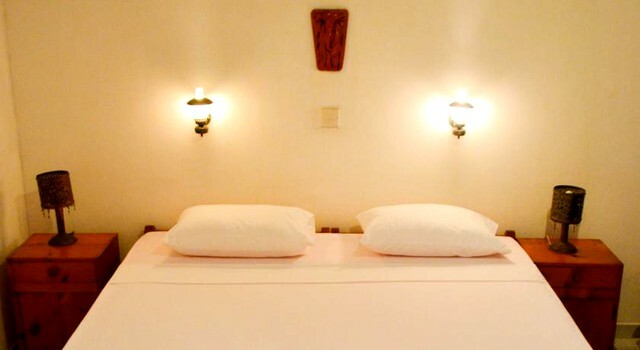 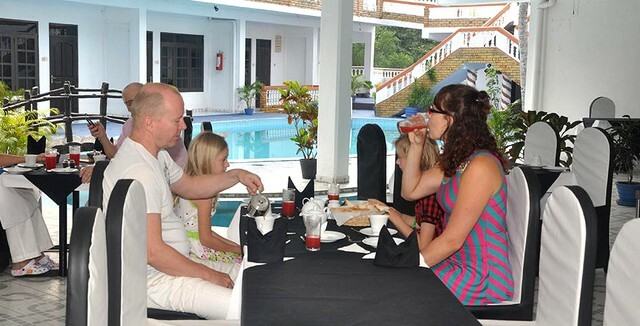 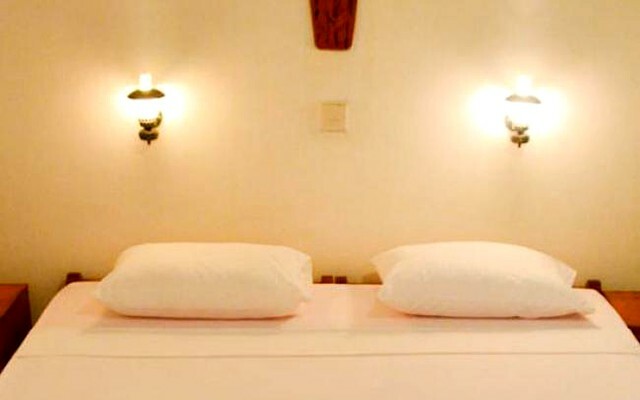 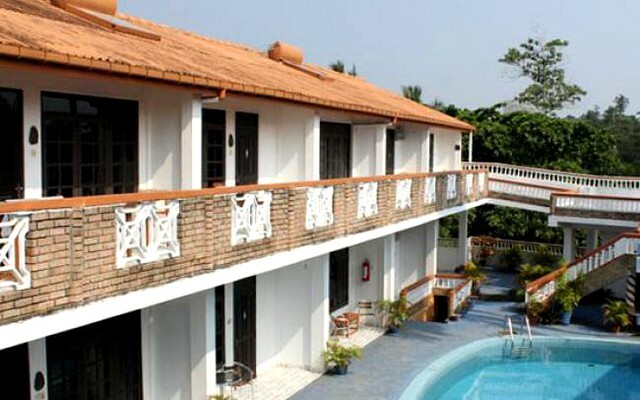 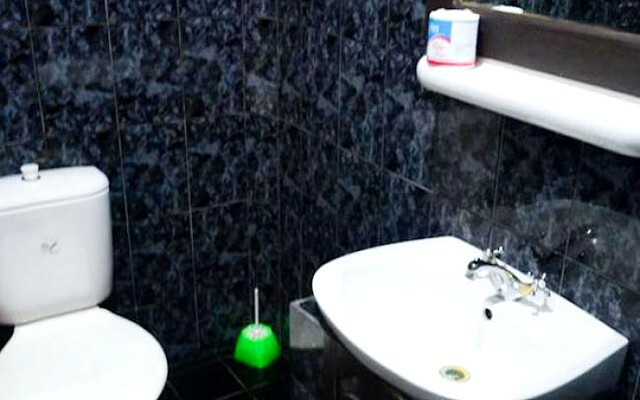 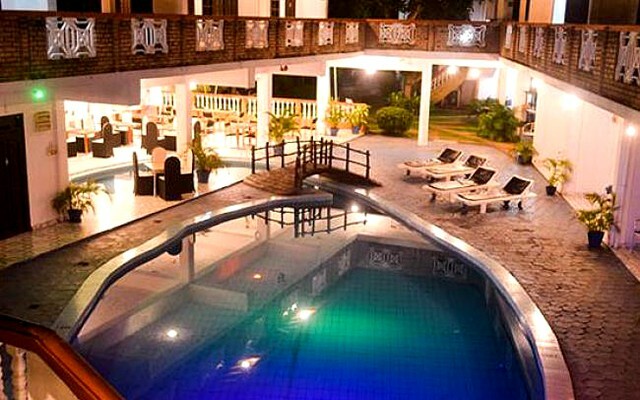 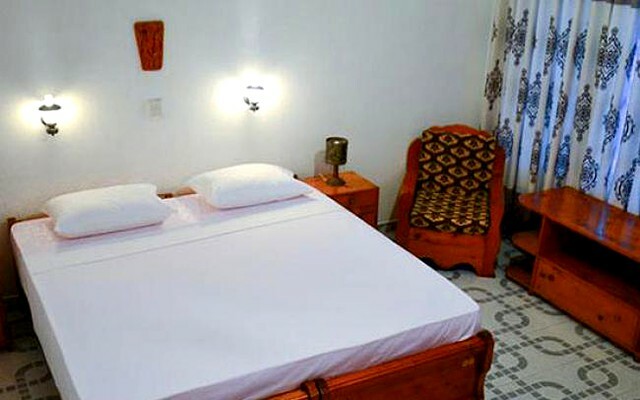 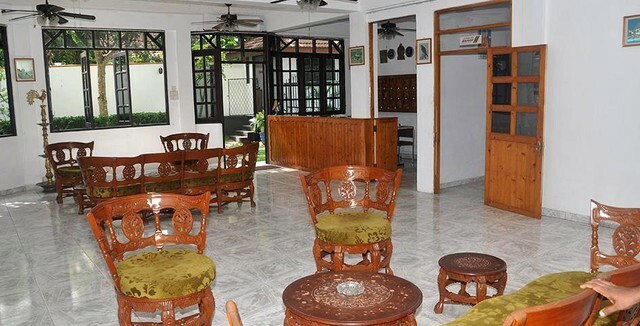 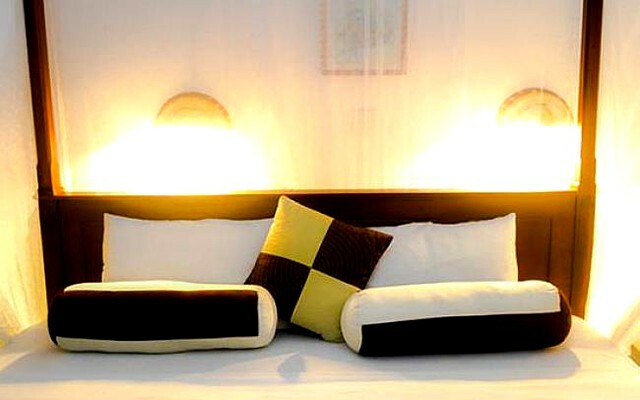 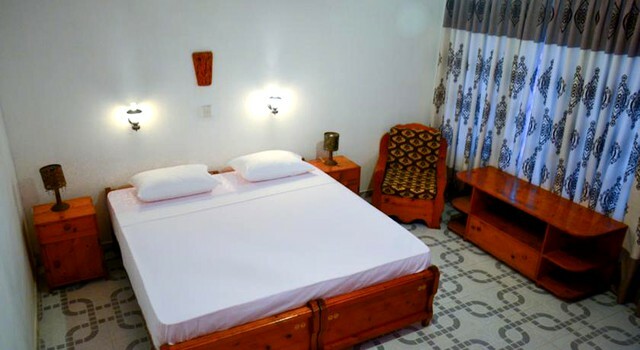 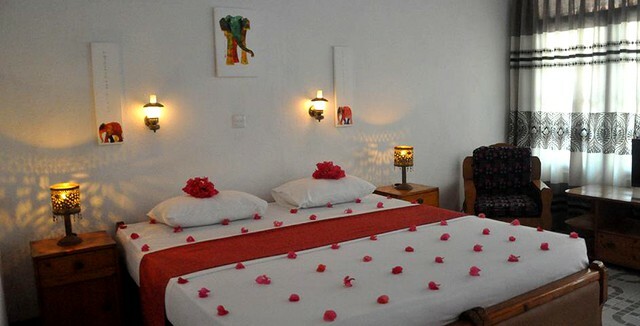 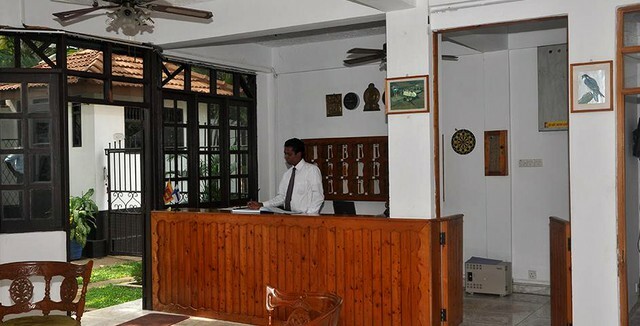 Hotel Thai Lanka offers fine accommodation in the coastal town of Hikkaduwa. 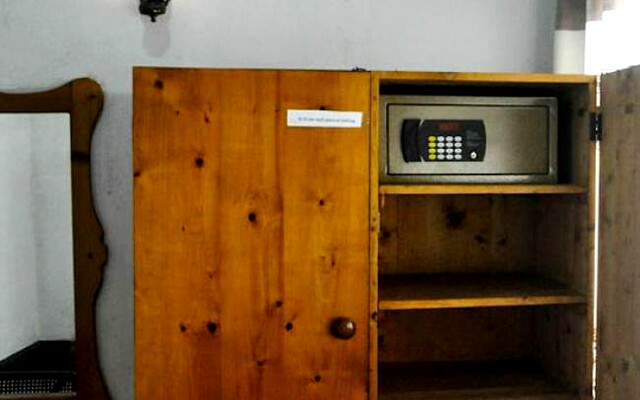 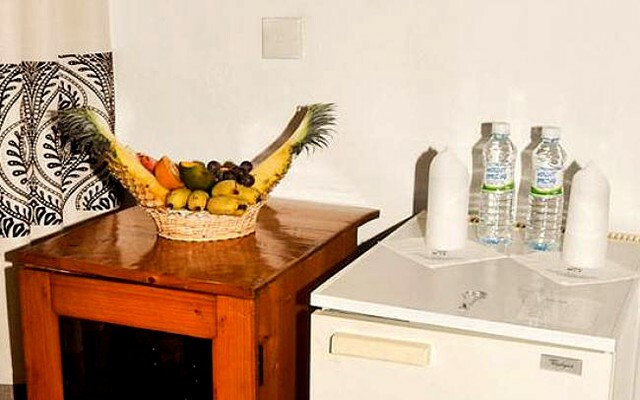 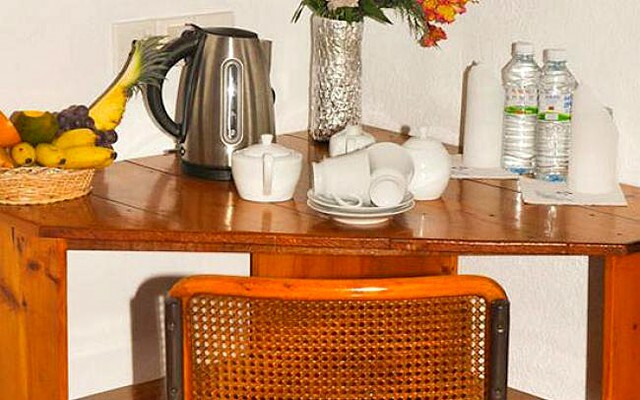 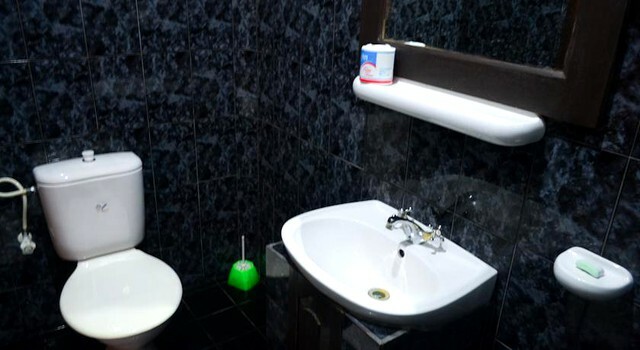 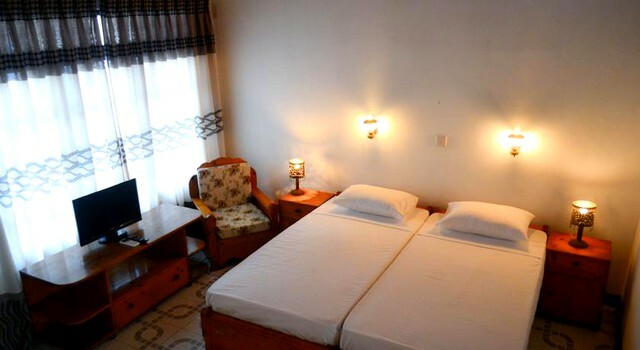 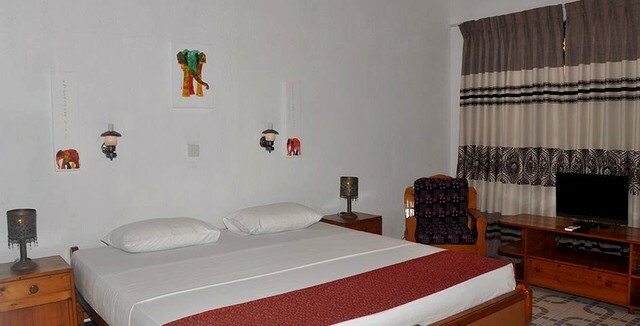 Twenty standard rooms come with and without air conditioning, to suit the needs of the traveler. 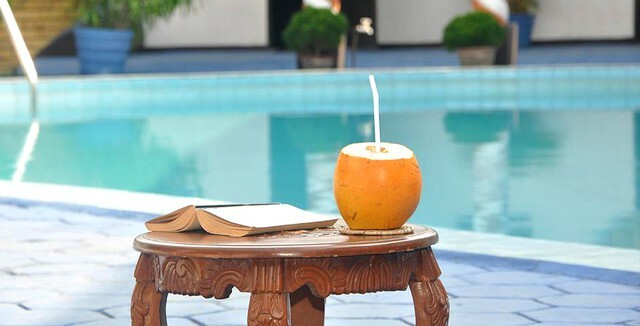 Sip a king coconut and take a dip in the gorgeous outdoor pool.